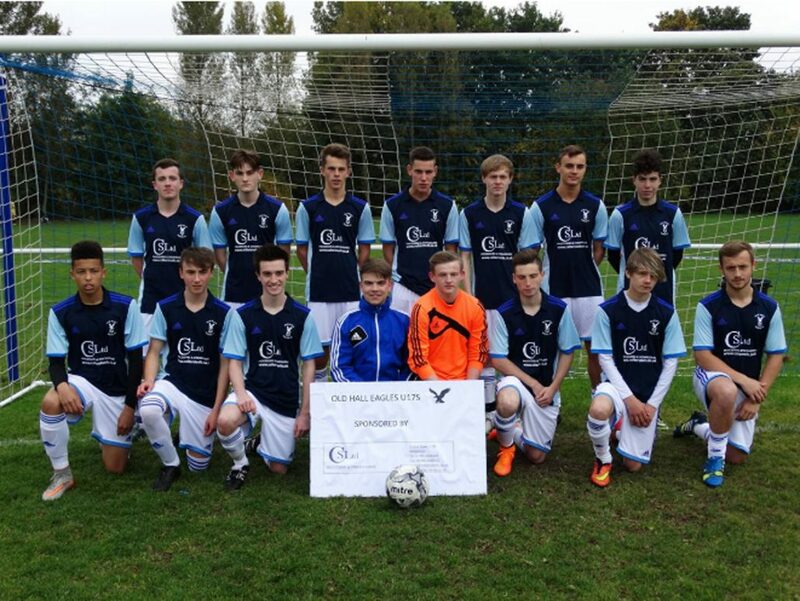 Old Hall Eagles (U17’s) are sponsored by Colter Steels Ltd. They currently play in the Bilston Youth Partnership -Under 18’s Autumn Premier Division. Colter Steels are also in negotiation to sponsor the entire league for the 2016/2017 season.